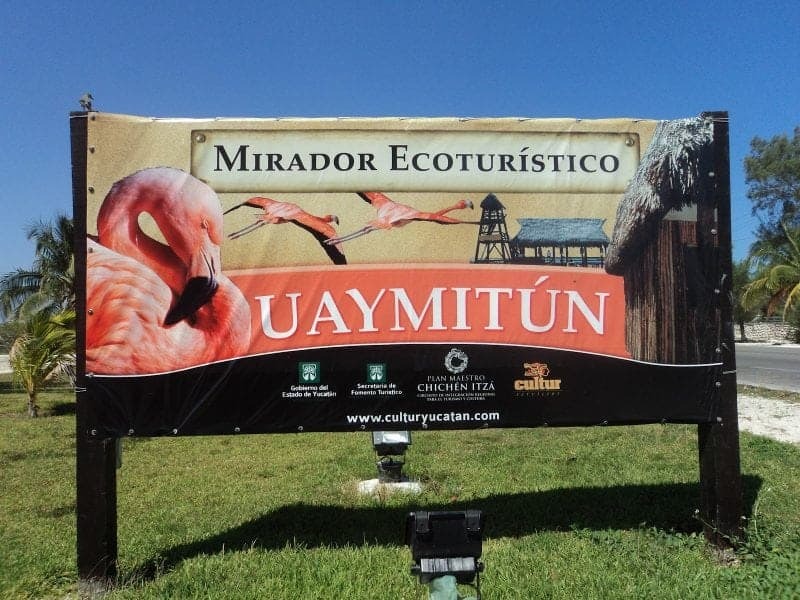 Uaymitún –Uaymitún (Why-me-toon) is a small fishing village approximately 16 km west of Progreso, in Mexico which is about a 30 minute drive and around 45 minutes from Chelem and Chuburna. Uaymitún is a lovely area that has many nice holiday homes both for sale and for rent. You can find some good bargains for beach front here and some very expensive luxury style homes. Rents tend to range from $800 US and up per month depending on the size and amenities of the house. 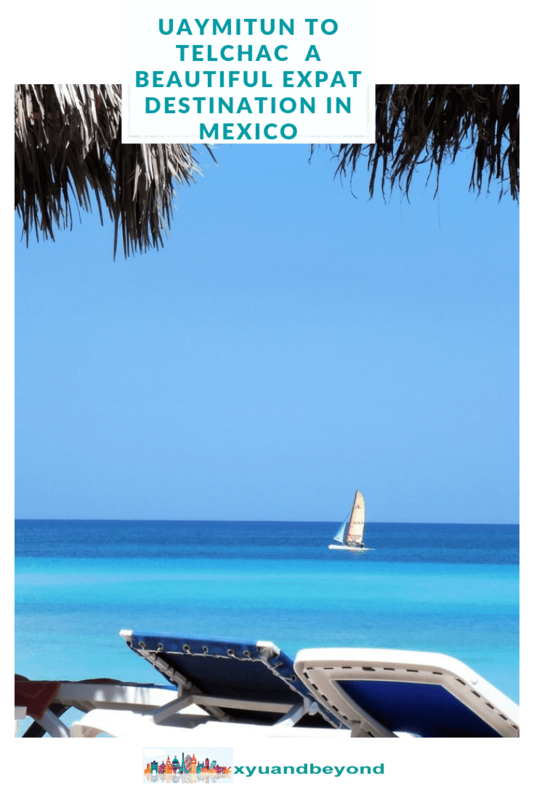 Fancy a move to Mexico all you need to know is right here. 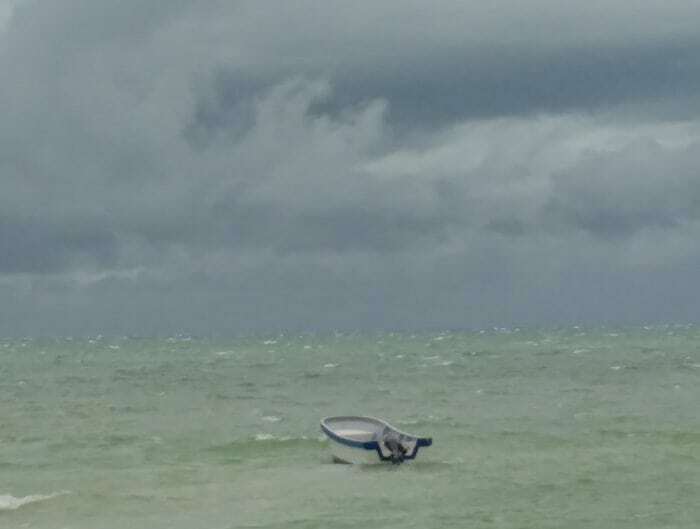 There are no stores or amenities and no public transport so you would need a vehicle to get into Progreso or Merida for supplies. Uaymitún has a population of around 1000 in July-August, but few people live there the rest of the year. There are snowbirds, mostly from Canada and a few from the US, that rent some in the winter and spring. The next area going east is San Benito, followed by San Bruno. These areas are relatively open with few houses and beautiful stretches of beach. Rents are lower here due to the lack of services and shops and you won’t be able to do without a vehicle. San Crisanto & Dzilim Bravo are tiny towns to the east of Telchac Puerto. 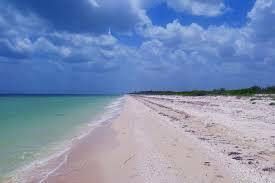 San Crisanto is a small fishing village located 52 km. east of Progreso, and 10 km. 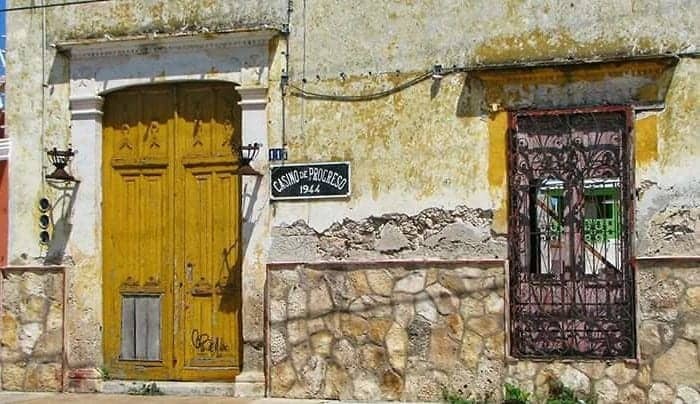 past Telchac Puerto. It is characterized by its many coconut trees, which has led it to its hosting of the Annual Coconut Festival, where the fruit is offered in various desserts made by local producers. The beaches are lovely and quiet and the little village town does have a few small restaurants (like La Palapa on the waterfront). San Crisanto has nearly 850 hectares of mangroves inhabited by around 137 species of animals. The area is great for birdwatching and you will see woodpeckers, white and black herons, flamingos, black and white pelicans, egrets and much more. 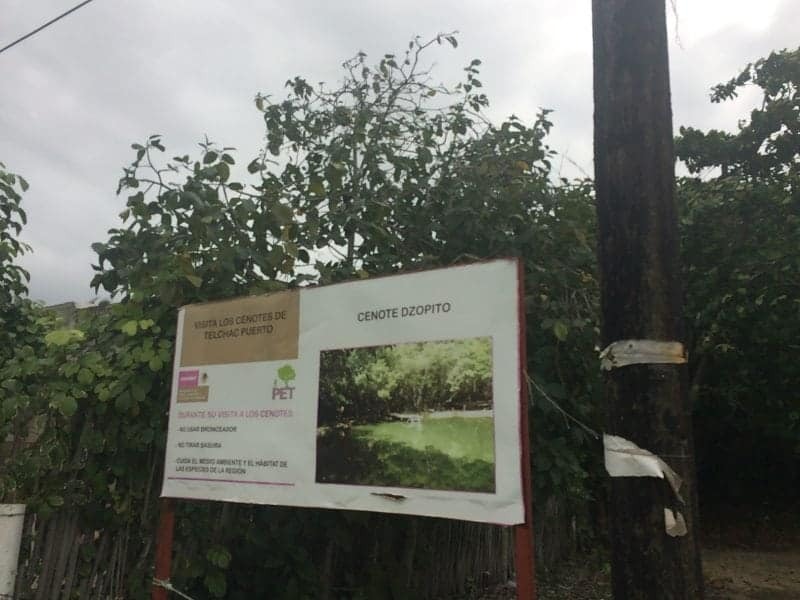 In 2010, the United Nations recognized the villagers for their efforts to combat poverty through the conservation of San Crisanto’s biodiversity. To the west of Progreso is the little town of Sisal. You can’t get there from Progreso you have to drive to Merida and from the northwest end of Merida you head toward Hunucma, Sisal is around 20 minutes past Hunucma. It is a very quiet little fishing village that has a couple of good fish restaurants but not much more. Sisal had an official population of 1,837 inhabitants. 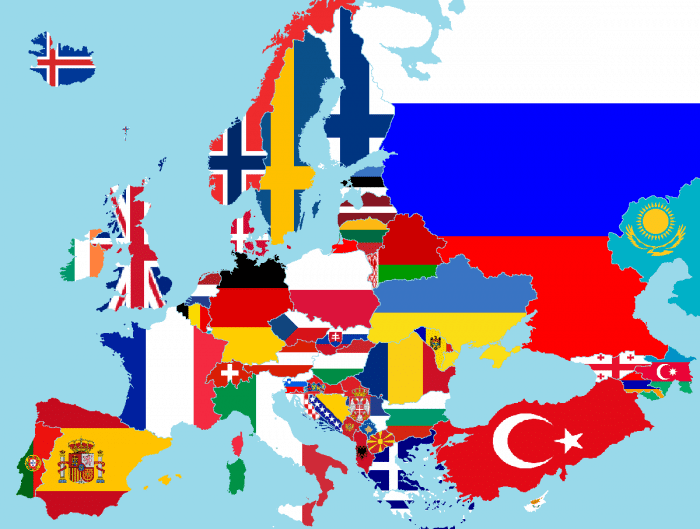 If you want to stay a few days there are lodging options for all tastes and budgets, from the Hostal La Salida del Sol to the Hotel Club de Patos. Beach houses are plentiful and always looking for renters and can be had from $550 to $1500 per month (except for July and August). 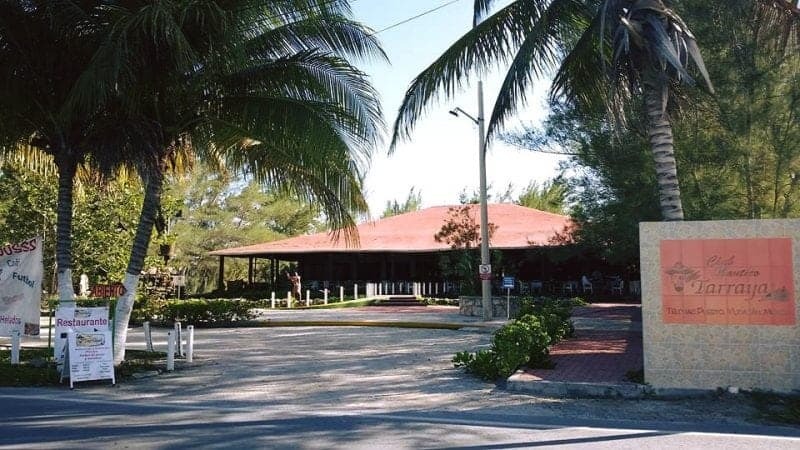 Telchac is a port town located about 30 minutes from Progreso. Very quiet fishing village with many houses for rent. Low season is January to April. During summer time which is high season, tourists escape the tremendous heat in Merida in favor of the cooler coastal breeze. Telchac Puerto has several amenities including the five-star Reef Yucatan hotel, private beach homes for rent, stores that offer groceries, vegetables and fruit, a bakery and several seafood restaurants, a small market and clinic, a tortilla place, a harbor that has a gas pump, a hardware store, fried fish stands and more. There are no banks. There is a town plaza shaded by beautiful trees and a park with a children’s play area. There are Mayan temples of Xcambo three miles inland and there is a lighthouse on the small seaside promenade. For breakfast, lunch, and dinner there are good restaurants. The first Marine Museum in the State of Yucatán was officially opened on Sunday April 6, 2014, at Telchac Puerto, featuring the exhibition of a wide variety of endemic species such as snails, starfish and urchins, also fossils, minerals and unique images of hurricanes” Gilberto” and” Isidoro” as well as samples of other natural marine species of this beautiful port. I am from Canada living 8 years in Cancun. I have been working here, but I am tired and would like to find a less expensive 1 bedroom ground or 2nd floor apartment partial furnished or full furnished. I am retirement age single very clean lady. I want a quiet place. Can anyone help or recommend someone who could show me the area if I came there for a day from Cancun? 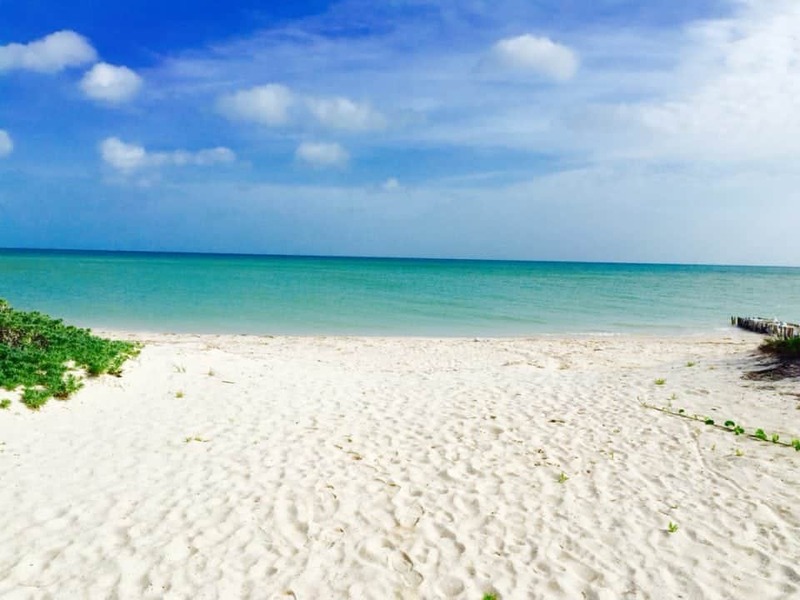 Hi Heather, I would strongly suggest you join the Facebook Group Yucatan Beach Friends many of the expats who live on that side belong to the group and they are incredibly helpful and friendly. I met so many single ladies in Progreso, Chelem and Chuburna as it is such a safe place to live. I have to admit it is harder to find a place to rent as it is such a small area but it is possible and I am sure that the Facebook group folks would be happy to help out with an added advantage of finding some friends before you get them Check out Toma Mexico Property Managers Marty is from the US so english is no problem and Veronica is Mexican who spent many years up North. There are tons of Canadians there as well I know of at least 8 single women from Canada who have settled in Chelem alone. Good luck hope you find what you are looking for.